JBL HDFC Offer - 10% Instant Discount. Buy JBL Harman Audio products at best price using JBL Coupon India and an extra Rs.500 cashback from GoPaisa. JBL Harman Discount offers are available for the limited time period, right now there is up to 40% off on speaker, headphones & more. Use JBL coupon code & promo code offered by GoPaisa and save big on good quality JBL India products. Buy products from JBL India website using Hdfc credit card. Use code 'JBLHDFC10' while placing an order. 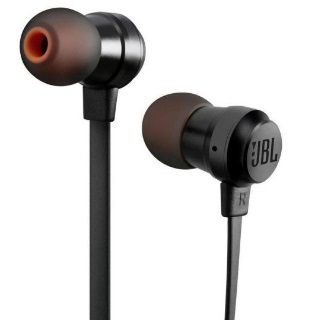 Get 10% Instant discount on purchase of all products on In.jbl.com. Maximum discount availed is Rs.1500. Offer is available for both new and existing customers. Offer is eligible on mobile site and website. Offer is valid from 7th August till 10th August 2018.